When we first wrote this blog 5 years ago, there were only 5 recommended books, but as our team has grown over the years, we now have 14 recommended books. Are you the kind of person who likes to leave all your cares behind when you go on holiday? 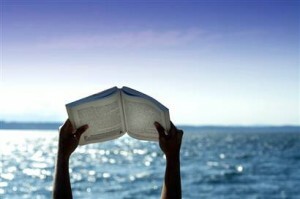 Or do you see vacations as the ideal downtime to catch up on professional reading? We asked some of our team what non-fiction books they would pack in their suitcase (or load up on their Kindle) to optimise every minute on the sun loungers. 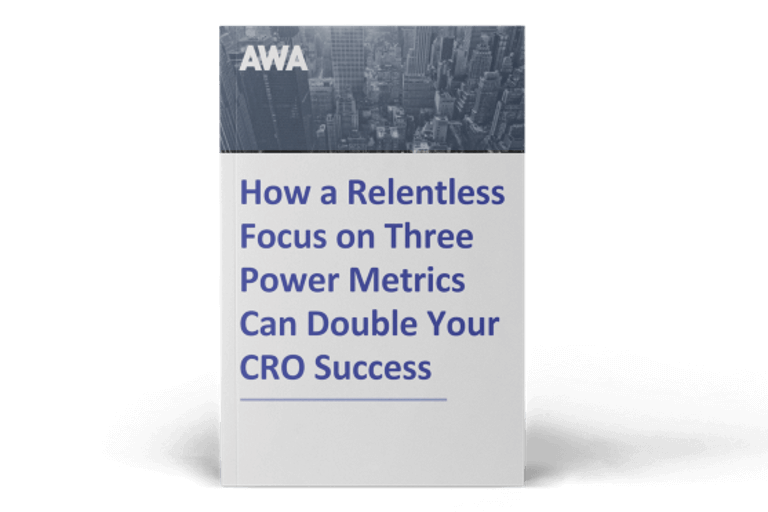 Their choices cover a wide range of topics that come under the umbrella of Conversion Rate Optimisation (CRO), so you’ll return home with not only a topped up tan, but also the tools to top up your sales figures. Jonny read this book years ago when it was first published in 2013 and has re-read it many times since. It’s about neuroscience, and placement, proximity and sizing of pricing on a page, it’s proximity to imagery and what that’s going to do to a brain. The book talks about the web, but also about supermarkets. Jonny says: ‘It gives me testing ideas that aren’t UX or value proposition based. It’s one of the things in CRO that not that many people know well at all and will always be a kind of dark art’. Our Head of Analytics, John Barnes, likes this book by Steve Krug, as it’s a classic and something he can always go back to and re-read. Him and a few other optimisers highly recommended this book to anyone working on websites. Michael recommends Andy Maslen’s ‘Persuasive Copywriting’ book as it has insights into human decision making and consumer engagement, both of which are vital online. Our COO, Johann, also recommends this book as it’s very practical and actionable mixed with the theory behind it. Johann van Tonder, our COO, likes this book as it’s an original book on what value proposition is all about. 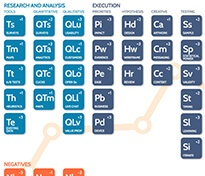 Value propositions are something we’re looking at increasingly more now with our clients. Phil Cave, our newest optimiser has read and recommends ‘Selling to Win’, and says that although it is meant for field sales people, you can apply a lot of it to online selling too. Brendan has recently read the book ‘Atomic Habits’ and recommends it because it talks about how people create habits and how to change behaviours or perceptions - a lot of which can be applied online. This is ‘probably the best sales book’ Johann has read. Johann likes it as it’s old-school and was published in the 80’s, but has some very relevant chapters. Phil also recommends ‘Sales Therapy’ as it discusses how you can build meaningful relationships but in a digital world. It tells you how to include personalised sales in to your landing page and web page and how you can apply those critical closing techniques. Brendan read this book and found it very interesting as it gave him a few copywriting ideas to use online. Johann likes this book, although it is a basic CRO book, it is a great book for someone who is new to CRO. Jonny read the first edition of this book when it first came out years ago, and found it extremely interesting. He hasn’t yet read the second edition, but it might be something you want to add to your reading list if the first edition is anything to go by. This was a popular one amongst many of our optimisers, but The Choice Factory is one of Phil’s favourites as it goes a lot in to lizard brain and subconscious thinking - a very interesting read! This book might not have been published recently but our Head of Analytics, John Barnes, regularly goes back to this book. Although published in 2015 and a lot has changed in the world of Analytics since then, John says this book is still relevant because it talks about how you should run an analytics project rather than the actual features of GA.
Johann also likes this book as it looks at the psychology of buying. It’s an international bestseller so should definitely be on your reading list. 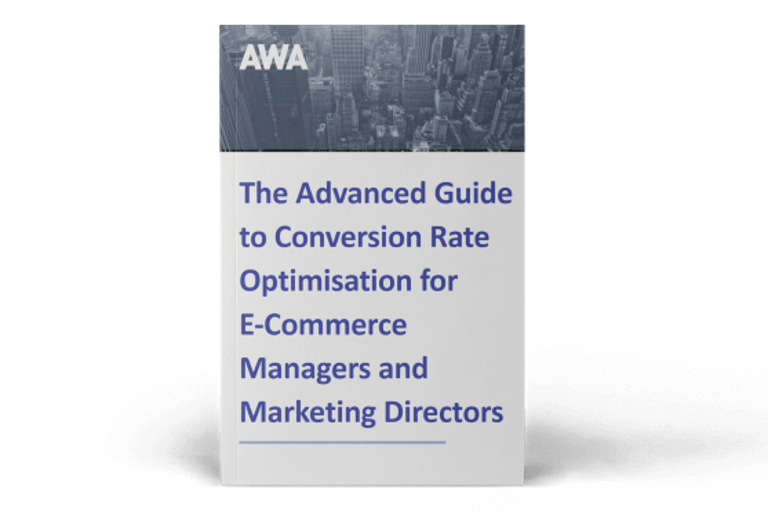 If you've read all of the books and want more, read our ebook below for a more advanced guide to Conversion Rate Optimisation and find out how to deliver double digit sales uplift.